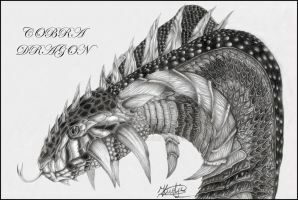 And here is my second picture it was only a work of 1 or 2 hours so it isn`t that detailed ...the idea was kinda random ( except for the fact that it is a dragon again... ). this is amazing. ur very talented.